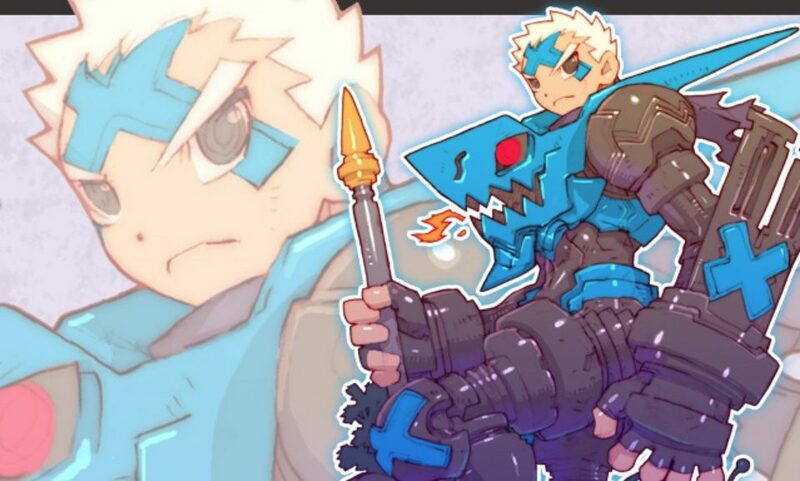 Fans of Dragon Marked For Death can now explore new tidbits about the upcoming Inti Creates game. On the game’s official website, you can now read up on its story, character bios, and the gameplay system. All of these are accompanied by beautiful artwork that fans of the Mega Man Zero series will instantly recognize.